In this competitive market, no Trust can afford for their marketing to let them down. We understand that every Trust is different, with the three constants being professionalism, flexibility and the need for value for money. 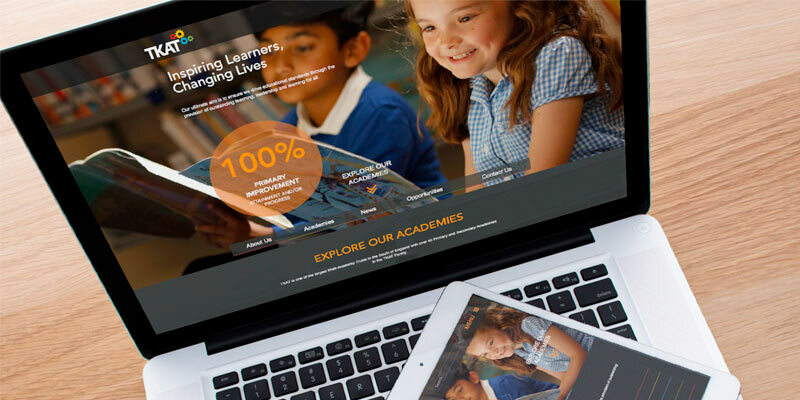 Cleverbox are the industry experts in providing all elements of marketing, branding and websites for multi academy trusts and academies, and have a fantastic portfolio of work which we would love to share with you! When it comes to marketing, we understand that a professional Trust requires clarity, creativity and consistency across all of its academy campaigns. 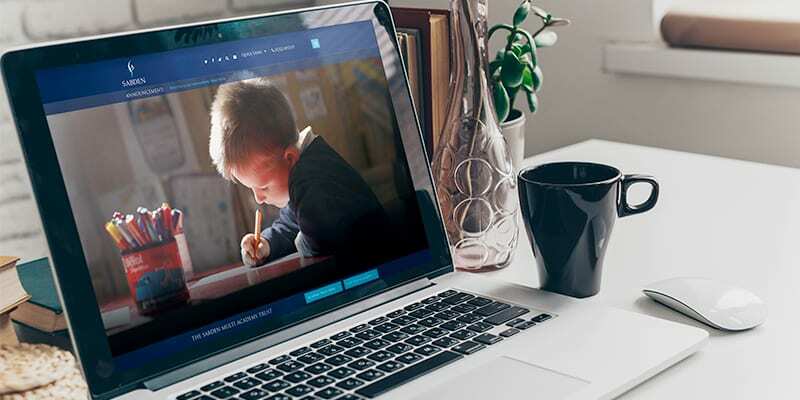 Having worked alongside some of the most successful MATs in the country, we are expertly placed to advise on the full range of solutions for MAT branding, MAT websites and print design. 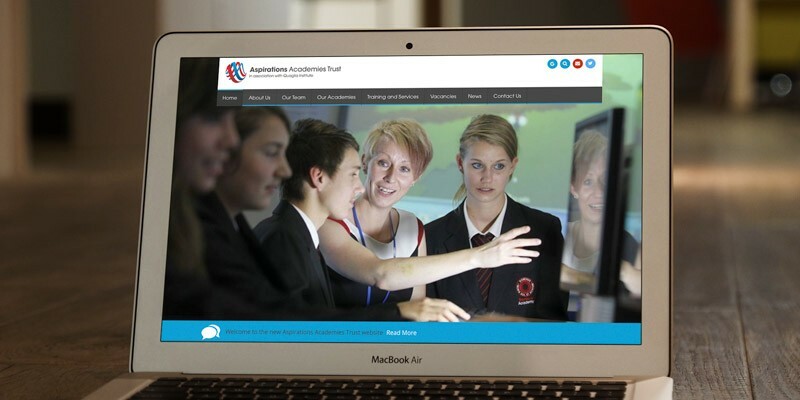 We acknowledge that sometimes an Academy Trust will be required to work within both a tight budget and time frame. That’s why we have developed specific packages and solutions to cater for most scenarios. 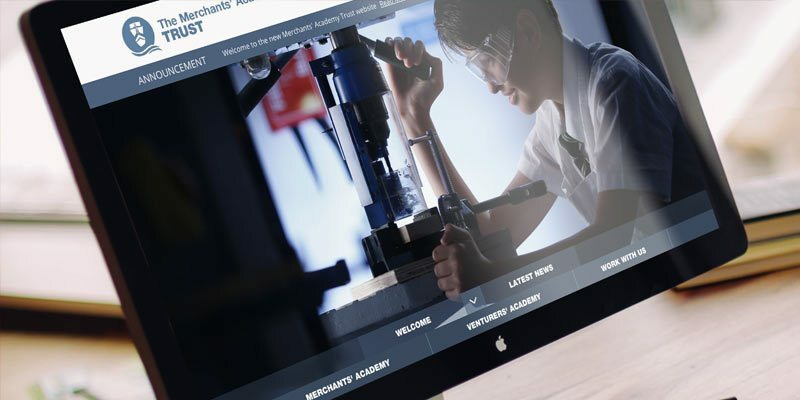 By creating a tailored framework for your Multi Academy Trust, and then ensuring consistency across all academies, we can offer greater value for money across the board, whilst delivering excellent individual products. 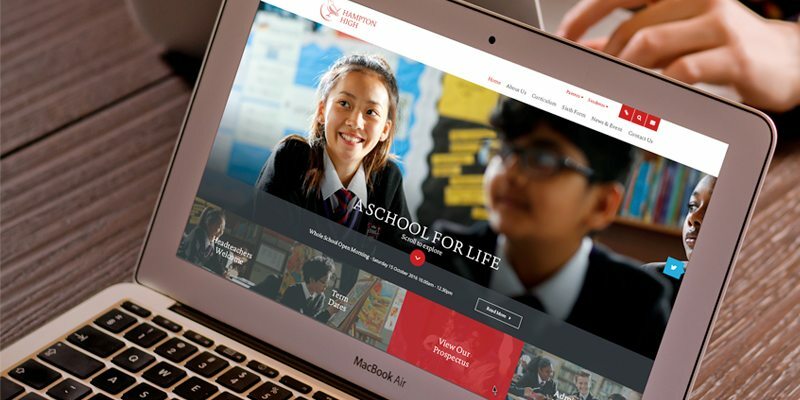 Carefully implemented Multi Academy Trust branding will also ensure that as the Trust grows, the group retains a professional and unified image. 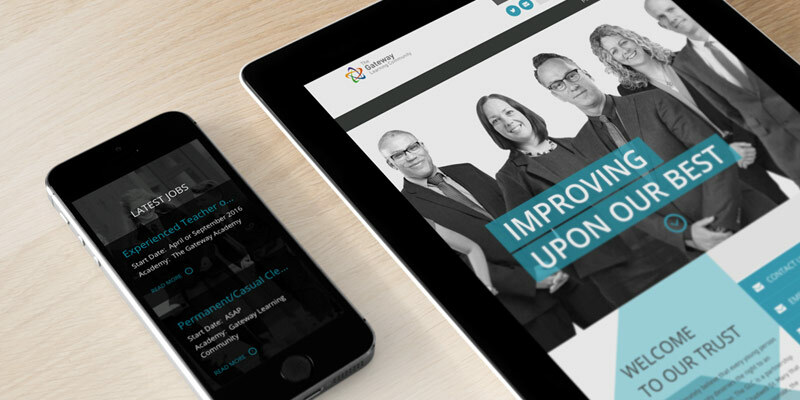 We have unrivalled experience and creativity in offering a range of innovative Trust branding and marketing options. We create products that add tangible value to your Multi Academy Trust and its academies, whatever your goals. We have specific plans in place for Trusts that are likely to grow over time. 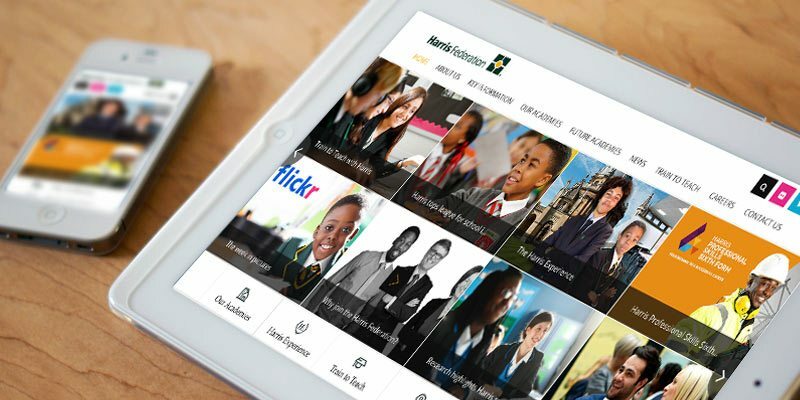 By investing the right amount of TLC in your branding right from the outset, we can ensure that as new academies join the Multi Academy Trust there is a clear and concise plan in place for bringing the new school fully into brand. Our experts will work with you to establish a ‘blueprint’ for your Trust branding, creating a professional and unified image. 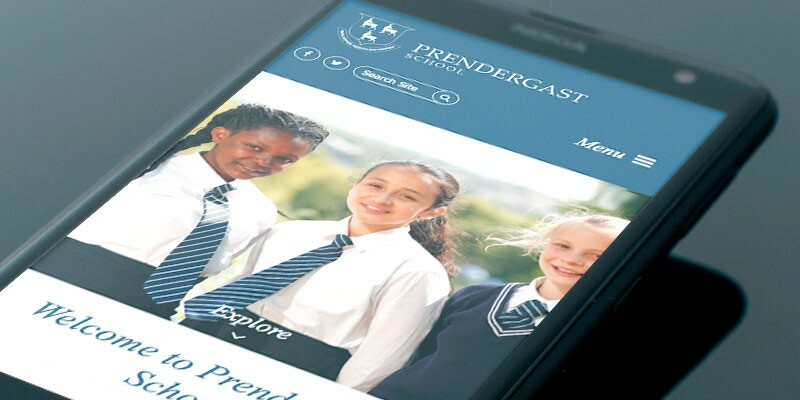 The logos can share common elements such as format and typography whilst allowing the unique characteristics of your partner Academies to shine through. Email or call one of our educational experts to discuss your next MAT design and marketing projects! We would be happy to talk you through some of the fantastic work we have produced and advise you on the best fit for your requirements.